Cleverboxes uses automated delivery software to improve retail experience. Retail Logistics International covers Cleverboxes’ recent implementation of BluJay’s Commerce solution. As a rapidly growing company, Cleverboxes uses this robust solution to transform their supply chain and logistics functions to manage a high volume of drop ship purchase orders. For retailers and e-commerce companies, BluJay’s Commerce solution offers a fully automated process from top to bottom and the full benefits of the Global Trade Network. 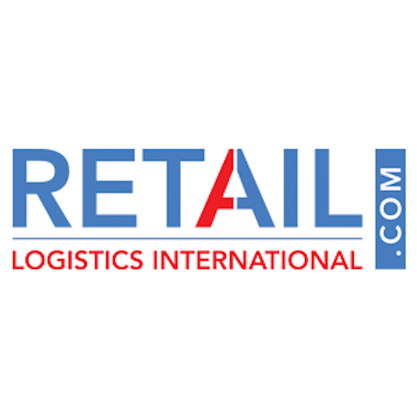 Read the full article at Retail Logistics International.